Earlier this year (2018) we reported that a group of Minnesota parents filed a federal civil rights lawsuit accusing Dakota County and the State of Minnesota for kidnapping their children and placing them unnecessarily into foster care. 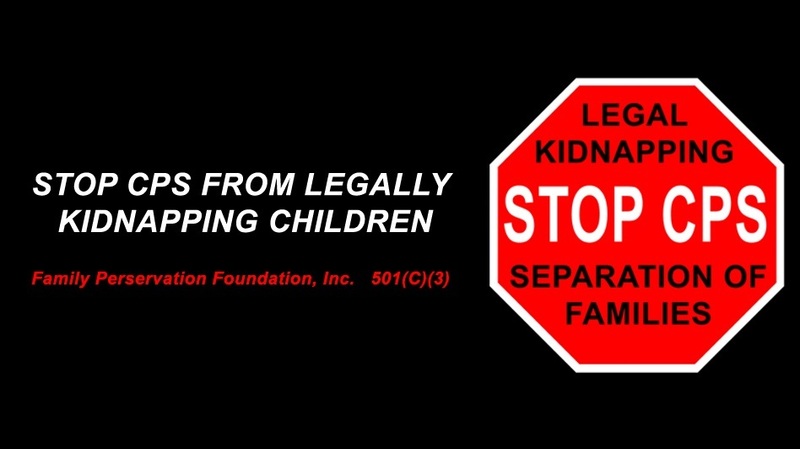 The parents are part of an organization called The Family Preservation Foundation, which also goes by the name Stop CPS from Legally Kidnapping Children. Recently, the group, which is reported to now represent over 4000 parents in Minnesota, garnered more local media coverage when a judge return a 1-year-old boy to his mother who had been allegedly placed into foster care for 3 months based on "false allegations of medical neglect." The return of Amanda Weber's child was seen as a victory for the Family Preservation Foundation: "The legal victory is symbolic for a coalition of parents and advocates seeking to change the state's child protection system. The group has argued that Minnesota's laws criminalize parents for what they consider to be routine parental discipline and have a disproportionate effect on black families."